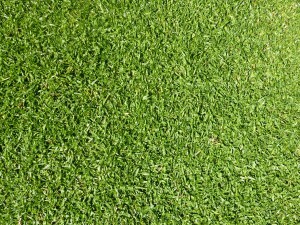 Kikuyu turf retains its lush colour during winter months. Kikuyu turf’s recovery, soft texture and ability to keep out weeds has earned this variety of lawn the right to be the first choice for the Western Australian Education Department. Kikuyu turf can be mowed with either a rotary or reel mower.